Hope everyone is having a great weekend so far! For some, there is still one more day for the weekend, being that tomorrow is a holiday. I woke up this morning with a huge headache and a slight fever and have spent the day lounging around the house. The hubby and the little lady have been great at letting me rest. We celebrated a good friend's birthday yesterday, with all the food with a Mexican/Latin theme. 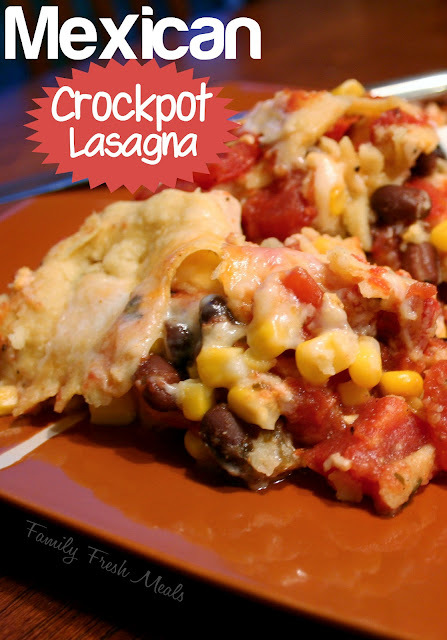 We brought in Mexican Lasagna cooked in a crockpot. It's very easy to make and very quick. Anyone getting married anytime, soon? You can now rent the wedding dress of your dreams- see here! Reminds me of Rent The Runway. Pumpkin Pancake recipe! Looks yummy!